Steve was a founding employee of Sepura in 2002. He initially managed the company's portfolio of TETRA products, later expanding his role as VP Strategy, encompassing management of TETRA interoperability and standardisation across the whole group. He was appointed Acting CEO of Sepura in June 2017. Steve has more than 23 years' experience in the analogue and digital PMR industry and over 13 years in digital fixed line communications. Prior to joining Sepura, Steve held a variety of senior technical, operational and sales positions at Simoco, ACIS, GEC-Marconi and British Telecom. Peter is Head of Global TETRA Product Line at Sepura. 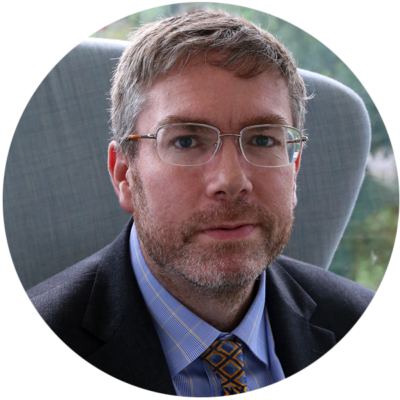 He is responsible for product strategy, R&D, technical roadmaps, strategic partnerships and standards bodies including ETSI and 3GPP for Sepura. He has been extensively involved in TETRA, DMR, LTE and Enterprise Applications for Sepura. 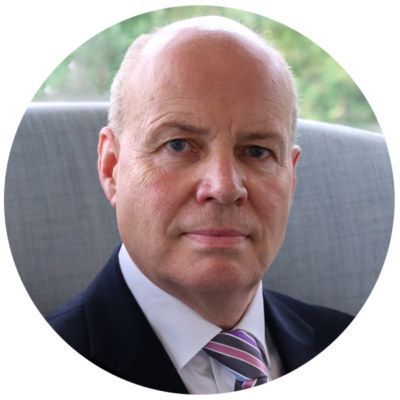 Previously Peter has worked in mainstream telecommunications for public operators, SME's and start-up companies, involving network management, broadband wireless and private mobile radio for over 25 years. His involvement in TETRA has been on-going since 1994, leading the system design team at Philips and Simoco, working on the design and development of TETRA infrastructure and latterly product strategy with Sepura. Duncan was one of the founder members of Sepura in 2002. He brings to Sepura over 25 years' experience in international Operations Management within the private mobile radio industry. Duncan has been involved with the growth of TETRA radio since its inception in the late 1990's, working in senior operations roles within Simoco Digital Systems Ltd and Philips Radio Communications Ltd.
Terence has a proven track record of delivering customer-focused solutions with over 25 years’ experience in global telecoms sales. 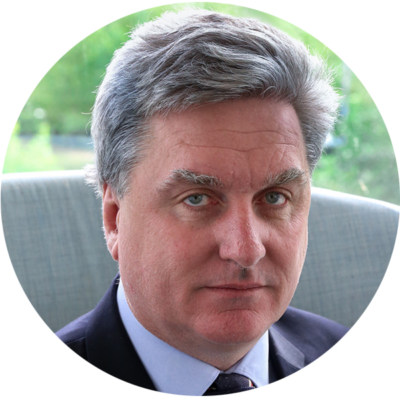 Prior to being appointed Sales and Marketing Director in July 2018, Terence was Regional Director for Sepura’s Asia-Pacific business, and he has held a wide range of senior executive positions in telecoms businesses in Europe, Australia and the Far East. Jane is a Fellow of the Chartered Association of Certified Accountants with 20 years’ experience leading finance teams in both private and public organisations across the FMCG, Insurance and Technology markets. Jane joined Sepura in 2005 and held a number of senior finance positions within the business before being appointed as Finance Director in July 2018. 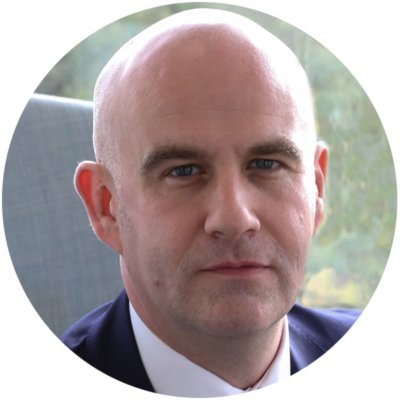 Peter is a Chartered Accountant and joined Sepura in 2008 after spending nearly 20 years advising global manufacturing and technology companies, including leading IPOs, M&A and fund-raising activities. Joe is a Chartered Member of the CIPD with over 20 years’ HR experience across a variety of sectors, predominantly in international technology companies. Joe joined Sepura in June 2018, bringing considerable experience in HR strategy, change management, talent management and leadership development.